Formulated as a refreshing skin wash, combined with Aloe Vera and Peppermint it is ideal for all skin types and suitable for use all over the body as an excellent cleanser. 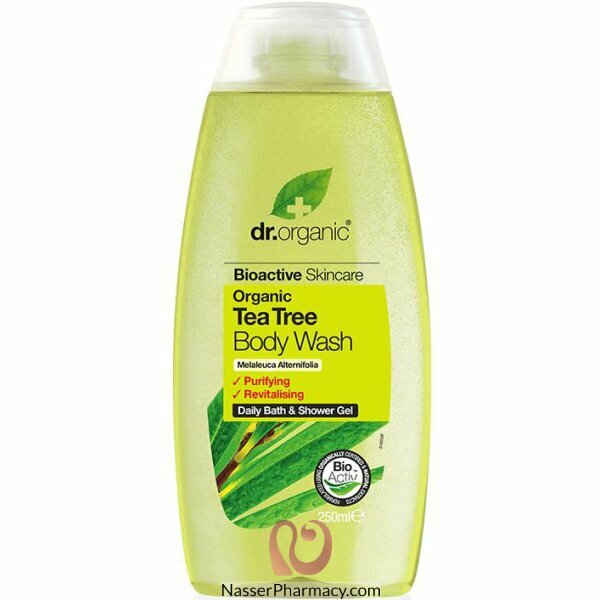 Organic Tea Tree oil and Peppermint make the body feel clean and fresh, while Aloe Vera soothes and moisturises the skin. Used daily as part of skincare regime, this revitalizing body wash hygienically cleanses blocked pores, removes dirt and excess oil whilst maintaining the natural balance of the skin.